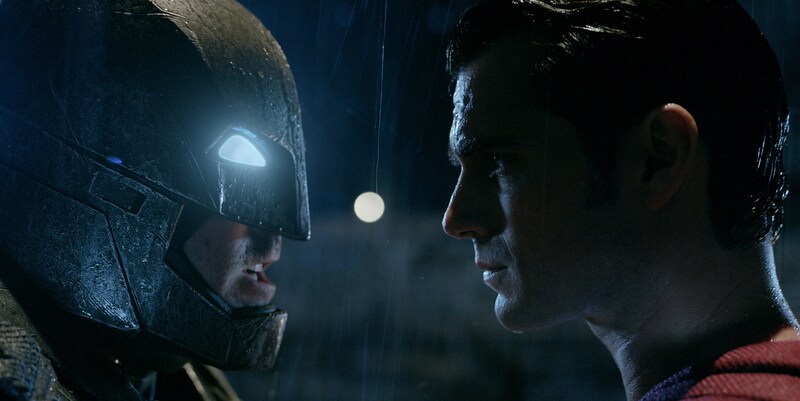 As revealed yesterday, Batman vs. Superman will have a major presence at Comic-Con. The entire cast will be there to show off new footage from the film, and if the rumors are to believed, we’ll also have the new Justice League assembled on stage. But, if you aren’t going to Comic-Con this year (or you simply can’t wait another week), we have some good news for you: Warner Bros. has released five new Batman vs. Superman photos for your viewing pleasure. In these new photos, we get our first look at Wonder Woman in the film (though out of her more traditional superhero costume), plus a new look at Jesse Eisenberg as Lex Luthor who, surprise!, isn’t bald at all in this shot. We know that he’s bald at some point in the film, so there must be some transformative event in the movie. 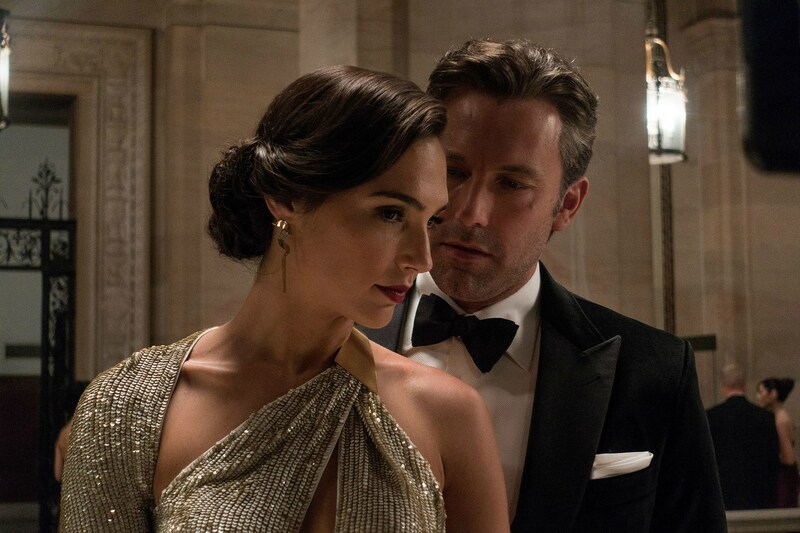 Check out the new photos below and stay tuned for much more from Batman vs. Superman from Comic-Con and beyond! 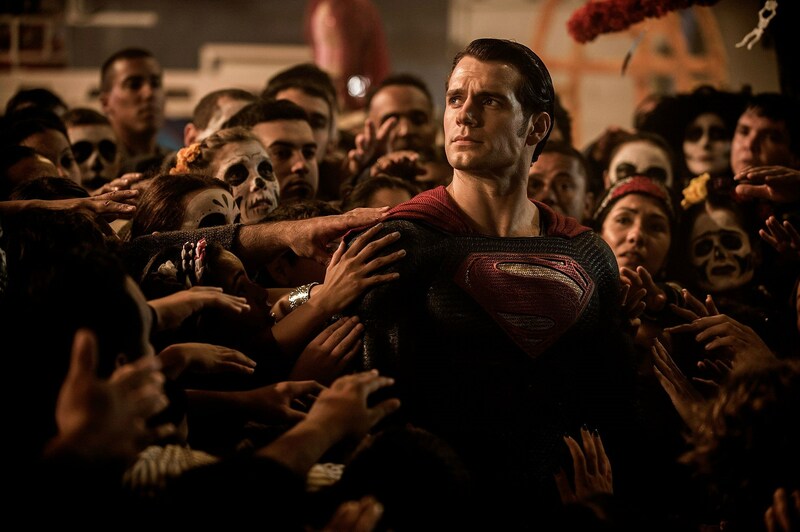 Batman vs. Superman opens in theaters on March 28, 2016. 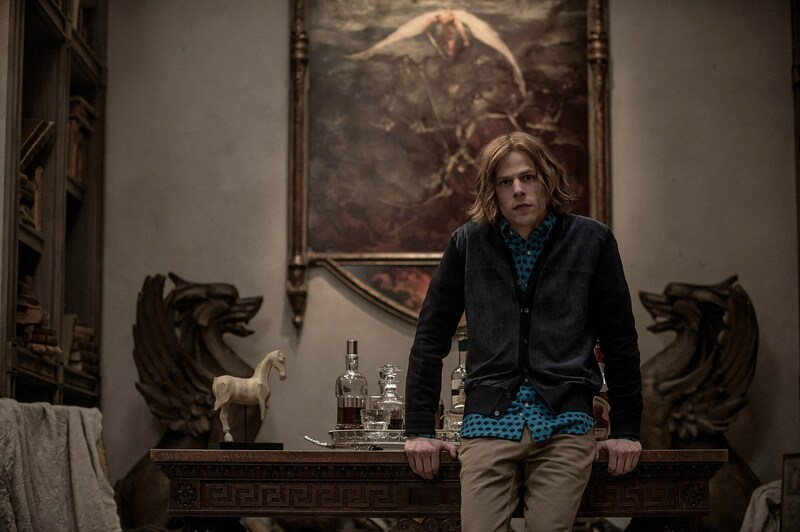 Source: New ‘Batman vs. Superman’ Pics Revealed: Batman, Wonder Woman and Lex Luthor Has Hair!